Invezza’s Microsoft practice has the knowledge and experience to deliver real value to your business with a comprehensive set of services and solutions spanning across Microsoft’s product line to deliver effective business solutions in an enterprise. At our Microsoft Services, we have strengthened our expertise across Microsoft platform with our dedicated Invezza team, making significant R & D in Microsoft technologies through our Microsoft Center Of Excellence (COE), and delivering full lifecycle solutions and services from our consulting and outsourced application management services. 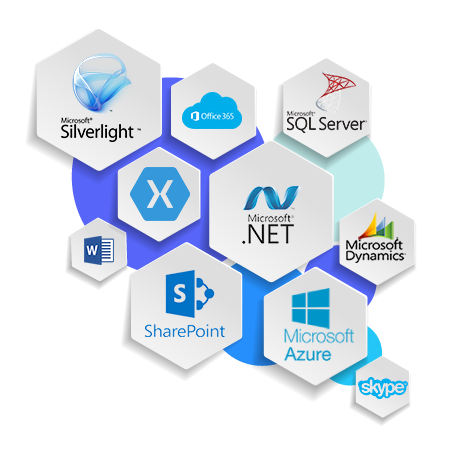 We take pride in taking that expertise and experience to provide a range of proven consulting services and offerings designed to support you with implementing and optimizing business-critical applications in Microsoft technologies.